Who signs the contract? How is it signed? What type of deed do we use? Do we need to open a probate? Should the estate transfer to the heirs before a sale? What are the court “Letters” all about? These are just a few of the many questions raised when a property sale involves a deceased owner. The good news is that most sales involving deceased owners are not terribly complex. 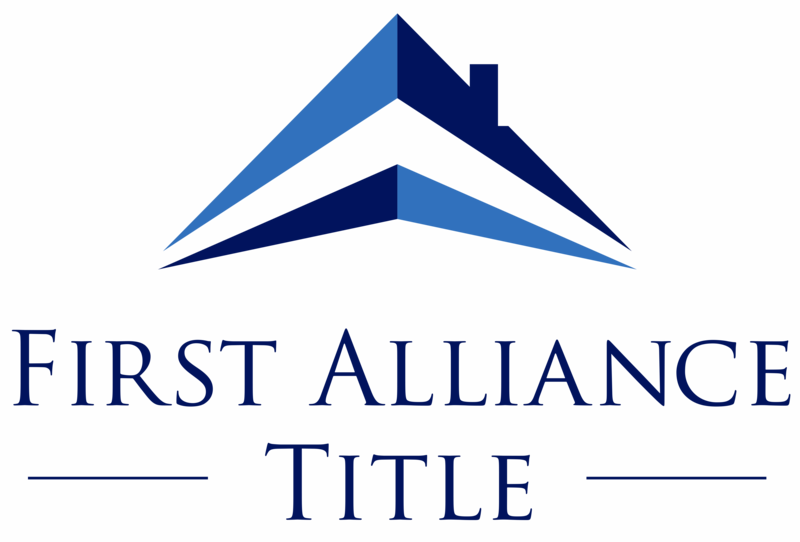 Here are some pointers on how to handle the contracts and transfer of title. Is it Really an Estate Sale? The first thing to determine when there is a deceased owner is whether there are additional owners. If the deceased was the sole owner, and the title was in the name of the individual and not his/her trust, you’re going to need to probate the estate in order to convey title. If the property was owned by multiple owners you need to determine how it was titled — tenants in common or joint tenancy. If the property is owned by multiple owners as joint tenants, and one of the owners dies, the ownership of the property will automatically transfer to the survivors upon death. The survivors will share 100% ownership without the need for probating the estate. In that case, all you need is a death certificate to prove that one of the owners died. That death certificate will be recorded with the county clerk and recorder to provide documentation that ownership is now vested in the survivors. Selling the property at that point is just a sale from the survivors to the new buyer, just like any other sale. If the property was owned by multiple owners as “tenants in common” you will need to probate the estate of the deceased in order to convey title. Keep in mind it doesn’t matter what the property is worth. Every estate involving a deceased that owned real property will need to go through the probate process. How can you determine whether the property was held as joint tenants or tenants in common? The only way to determine the type of ownership is to examine the deed granting title to the owners. It’s usually pretty clear: if that deed says joint tenancy, it’s a joint tenancy deed, and if it says tenants in common it’s a tenants in common ownership. Sometimes, however, the deed doesn’t say either. In that case, the law dictates that the deed is a tenants in common deed — requiring probate. Step #1 if you’re going to list a property where one of the owners died: order an owners and encumbrance report so that the deed can be examined to determine the type of owner. Can the seller probate on their own? With joint ownership of a tenants in common property, the death of one of the owners will require that a probate estate is opened and that the property transfer with a personal representative’s deed. Thankfully, Colorado has a very easy probate process and most estates can be handled through what the court calls “informal probate.” Although your client can petition the court to open a probate estate and handle the paperwork on their own, I usually recommend a probate attorney. The probate attorney has completed the paperwork hundreds of times so the chances of mistakes and delays are much lower. Also, probate attorney fees are quite reasonable. In some states, probate attorneys are allowed to charge a fee based on a percentage of the entire estate. This can result in a huge amount of attorney fees. Colorado does not permit those types of fee arrangements. 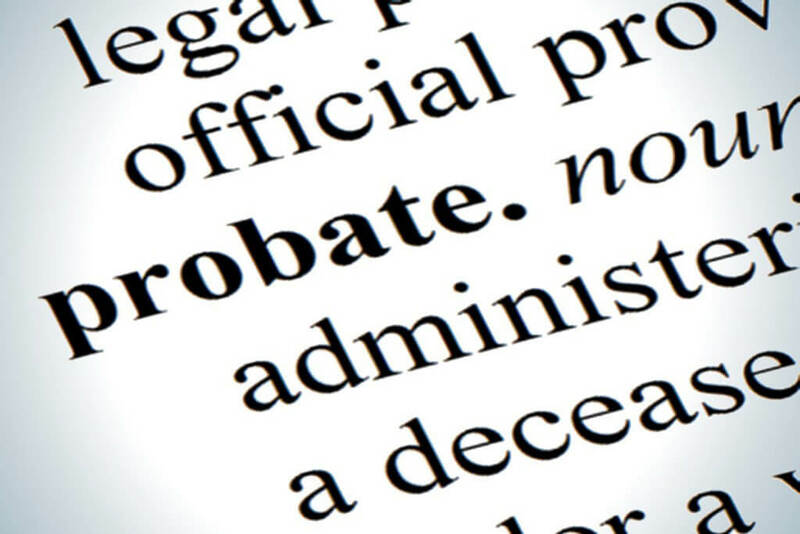 Colorado probate attorneys will charge on an hourly rate or a flat fee. So long as the probate is not contested, it’s not very expensive. What happens in the probate and how long does it take? In a typical informal probate, the “petitioner” is usually the person designated as the personal representative (or executor) of the estate. They file a petition to open the estate and then the court clerk issues the letters of authority, which provide the written authority to the personal representative to begin liquidating the estate. In most cases, the letters granting authority can be issued within a few days of petitioning the court to open the estate. What do I need before I can list? The official name for the letters of authority for the personal representative will depend on the estate. If the decedent had a will, the letters will be called “Letters Testamentary.” If the decedent died without a will, the letters will be called “Letters of Administration.” In either case, the letters will grant authority to the personal representative to liquidate the estate. The “letters” are usually unrestricted, but in some cases, where there is a dispute between heirs, the court may restrict the personal representative from taking certain actions without approval of the court. The “letters” are important because that’s the document that gives the personal representative the authority to sign contracts for the estate and to liquidate the estate. Without “letters” the personal representative has no authority, even though they may have been named as personal representative in the decedent’s will. Therefore, before you have a personal representative sign a listing agreement or a contract, you need to make sure the signer has authority from the court in the form of the letters. OK, my signer has “letters” so how does my signer sign the listing agreement and contract? After you’ve set up the seller and signature block you’re not done. In the listing agreement, Section 14 “Title and Encumbrances” you will also need to designate “Personal Representative’s Deed” as the type of deed. You’ll also need to make sure the same thing is done in Section 13 “Transfer of Title” in the contract to buy and sell. If you’re listing the property you’ll likely receive an offer with “general warranty” deed as the deed type so make sure to counter with “personal representative’s” deed. What will I need for closing with an estate sale? In most cases you’re going to need three things: 1) certified copy of the letters, 2) the personal representative’s deed prepared by the attorney for the estate, and 3) a letter from the attorney of the estate, or estate CPA, confirming that the estate is below the federal estate tax threshold and won’t create any possibility of a tax lien. In some cases, you’ll also need what’s referred to as a “supplemental affidavit.” This is required when the owner’s name deviates slightly from the name on the title. The affidavit is signed by someone who knew the decedent and they affirm that the decedent was known as the different name variations. Keep in mind that the title company cannot prepare the personal representative’s deed. It needs to come from the attorney for the estate. Although the process of selling a property in probate is relatively straightforward — absent any family disputes — many brokers and their clients have questions about the process and the documents needed to complete the sale. 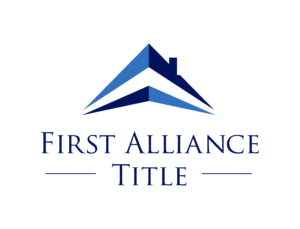 Please feel free to reach out to me or any member of the First Alliance closing team with any questions that you may have. PrevPreviousHow do I get Neighborhood Farm Reports for FREE?